Pigs Blood are a band from Milwaukee, Wisconsin that plays a bestial mixture of war, black, death metal and punk and this is a review of their self titled 2017 album which will be released in June by Gods Ov War Productions. A very dark and heavy war metal sound starts off the album before speeding up and adding in blast beats as well as some bestial growls and black metal screams while the songs also bring in a great mixture of slow, mid paced and fast parts and the music is heavily rooted in the 90's. Throughout the recording there is a great mixture of slow, mid paced and fast parts while the solos and leads also remain very true to a chaotic war metal style but also having its melodic moments and some of the riffs also bring in a decent amount of melody and some of the riffs utilize a great amount of tremolo picking as well as some elements of punk and dark sounding melodies are also added into some parts of the tracks and all of the musical instruments have a very powerful sound to them. 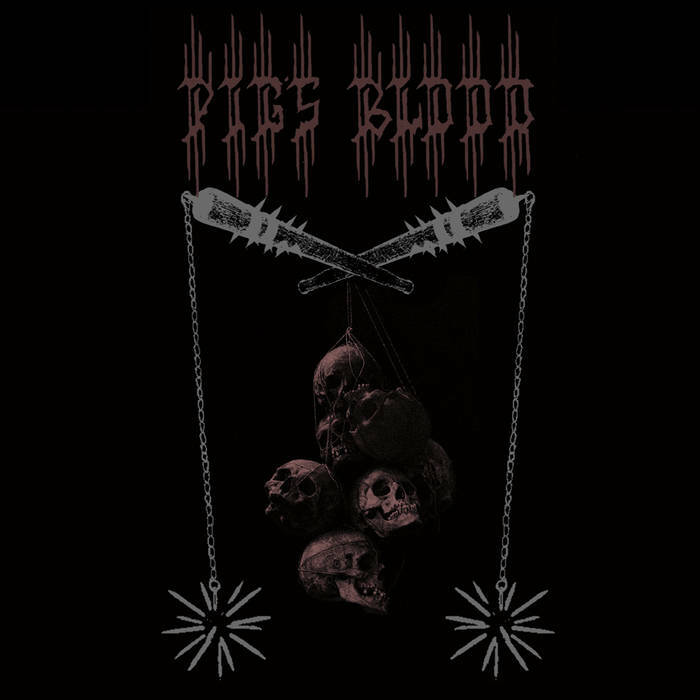 Pigs Blood plays a musical style that takes bestial black/death metal and mixes it with punk to create a sound of their own, the production sounds very dark and raw while the lyrics cover darkness, violence and war themes. 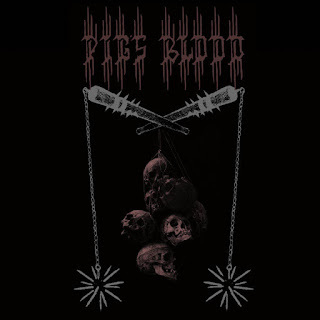 In my opinion Pigs Blood are a very great sounding bestial black/death metal band with a touch of punk and if you are a fan of those musical genres, you should check out this band. RECOMMENDED TRACKS INCLUDE "Misanthrope Absolute" "Torches Of War And Retribution" "The Age Of Endless War" and "There Will Be No Law". 8 out of 10.